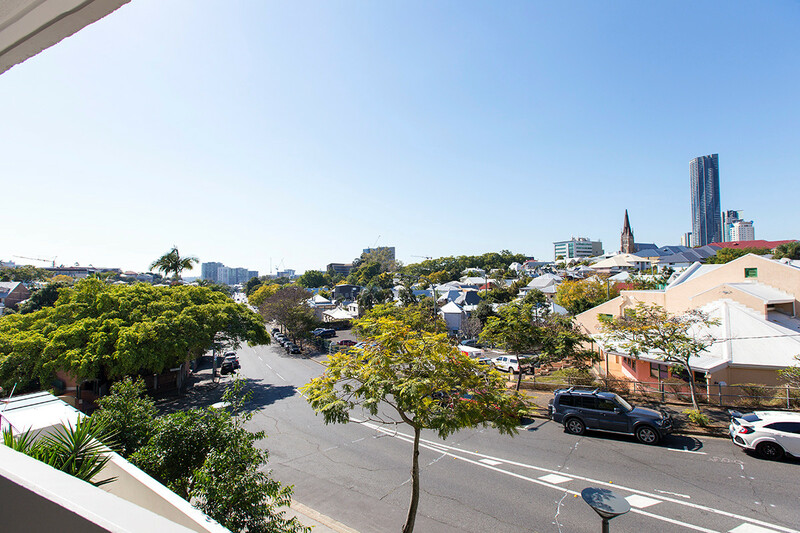 It’s time… the developers want the last remaining apartments sold. 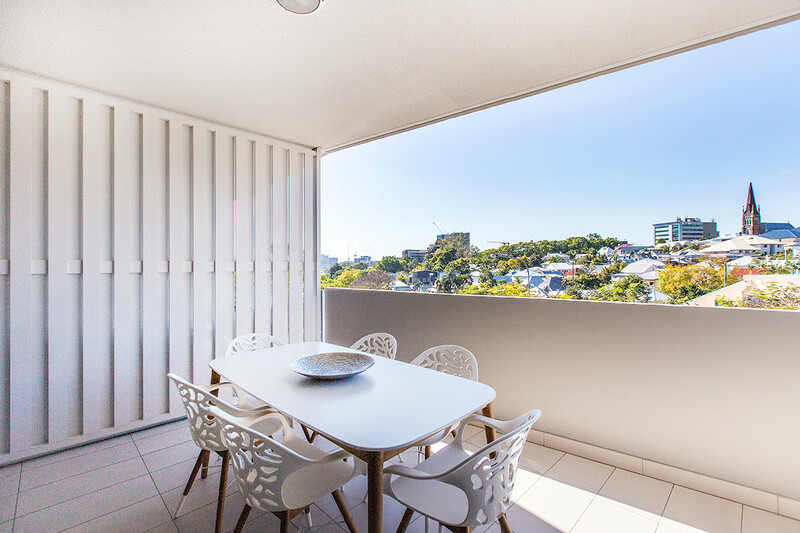 With stunning views across the city, come and see the quality of this large 2 bed in the heart of the City. 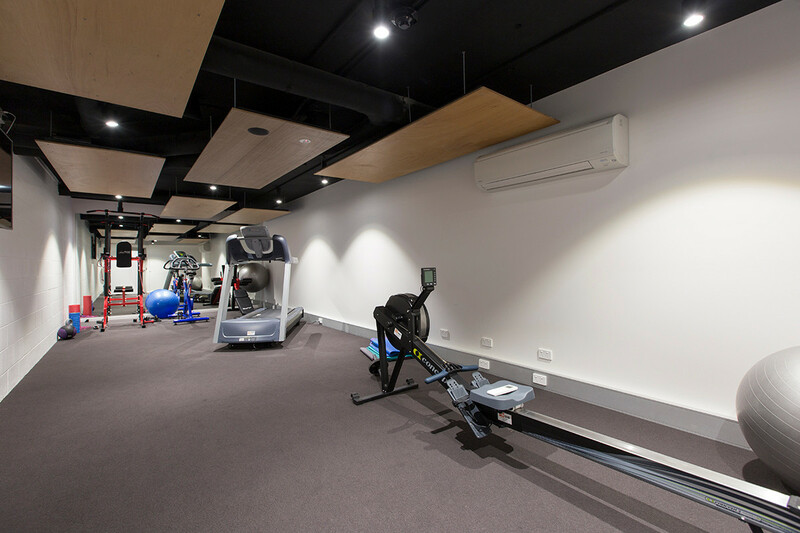 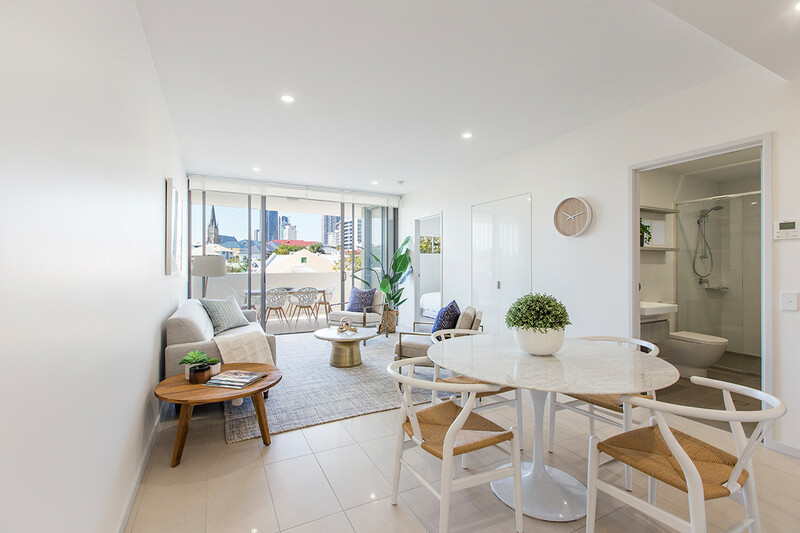 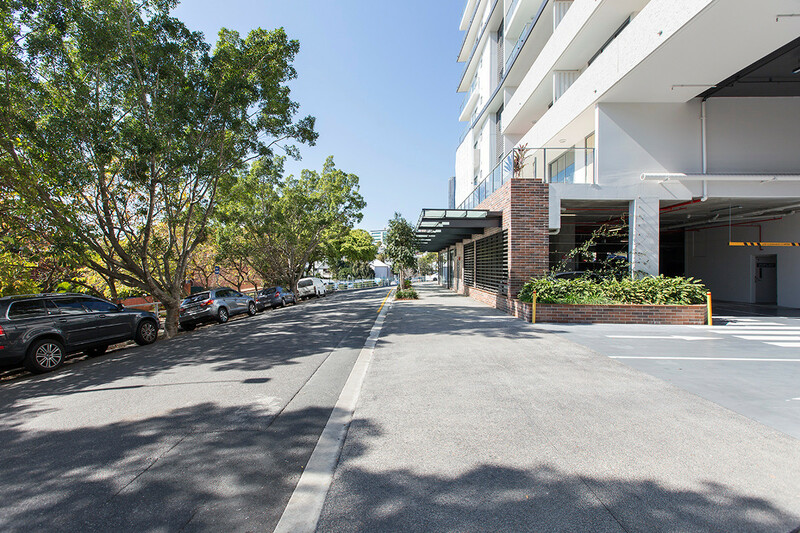 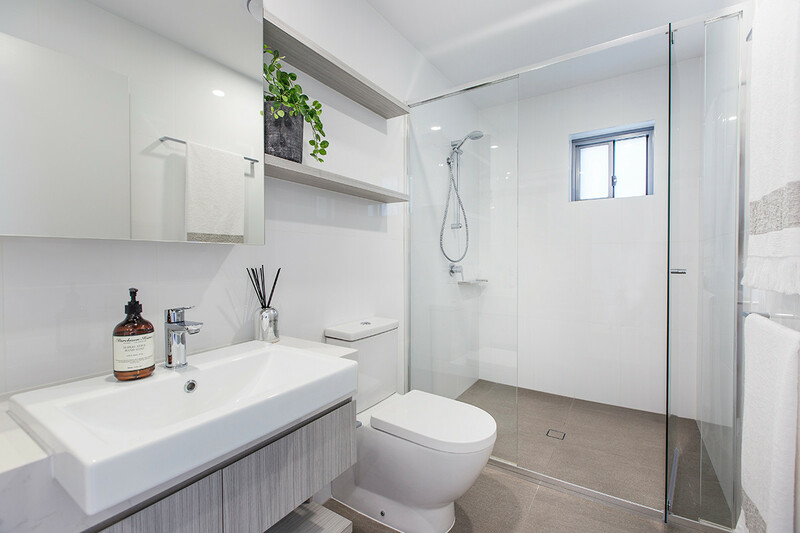 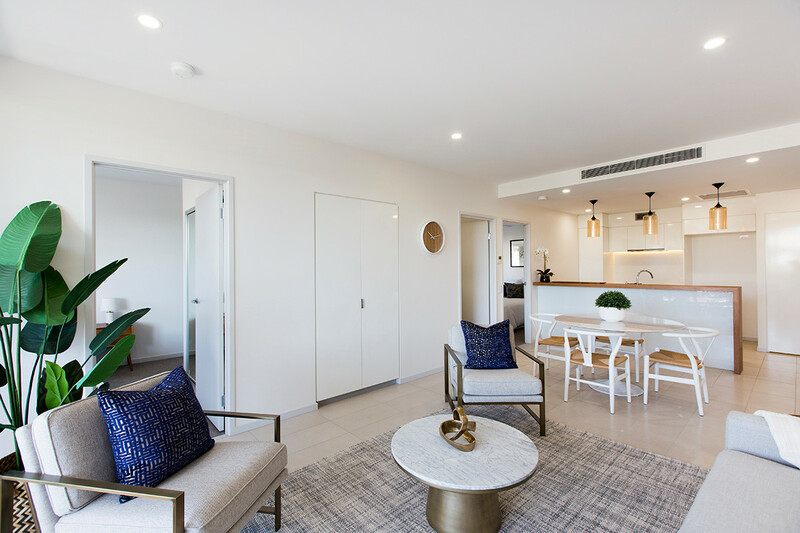 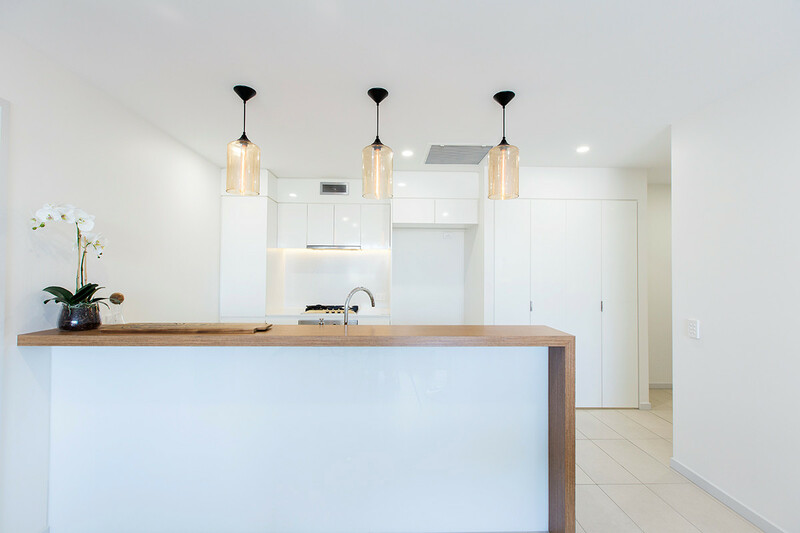 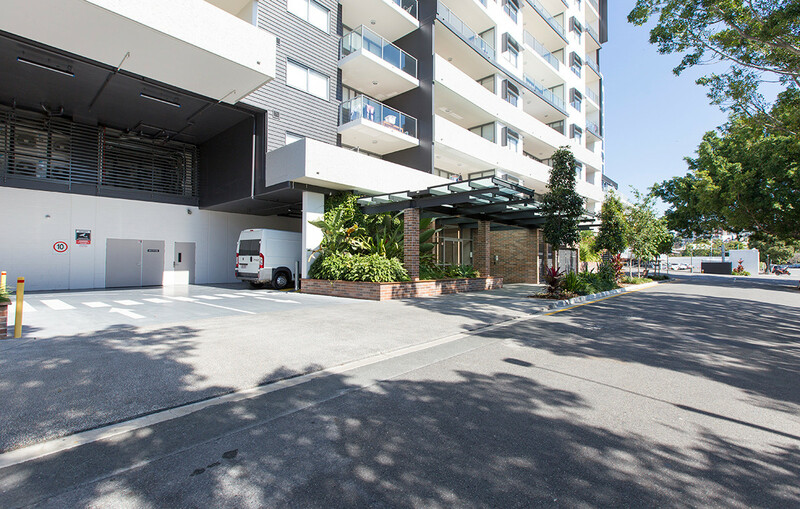 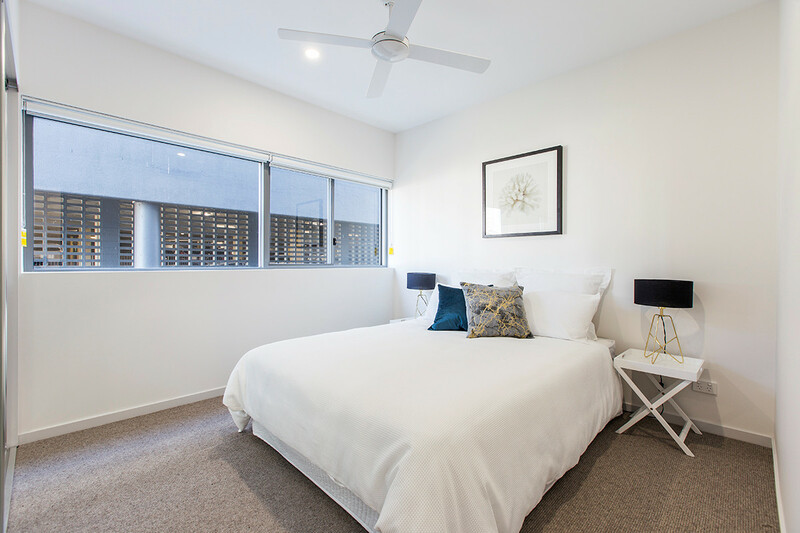 An easy walk to the CBD from leafy Spring Hill, PURE Apartments is perfectly set back from the City hustle but close enough for walking commute. 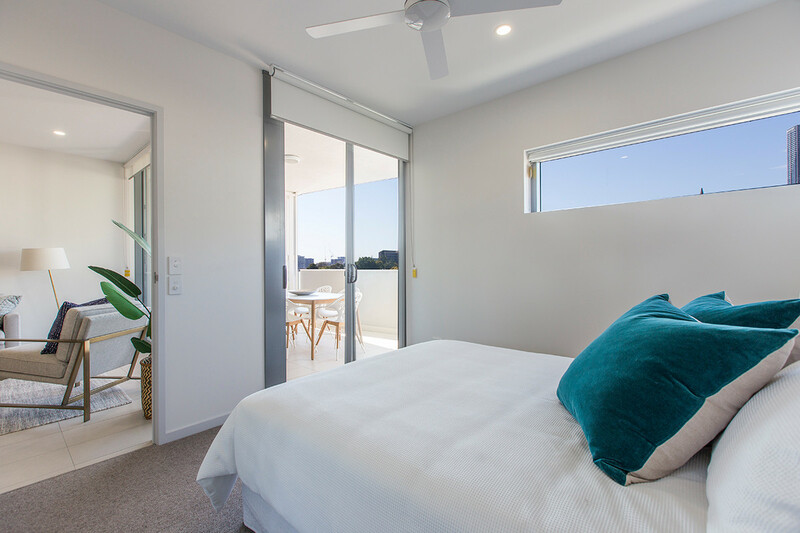 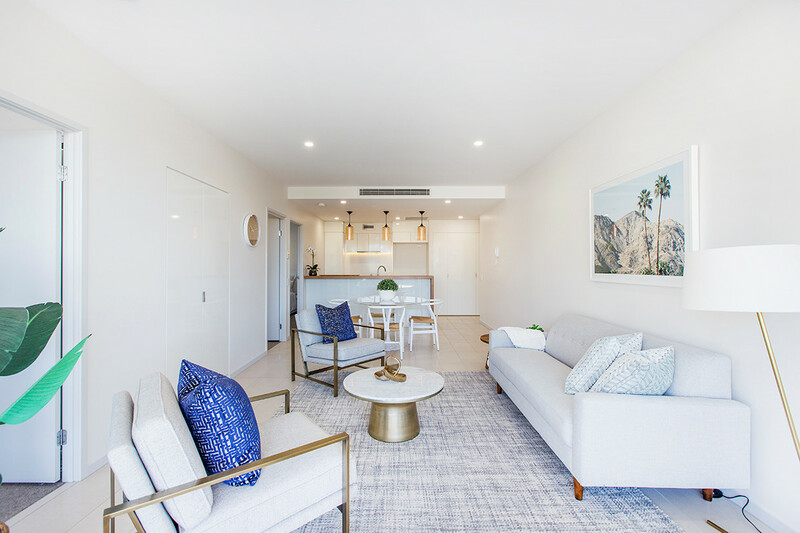 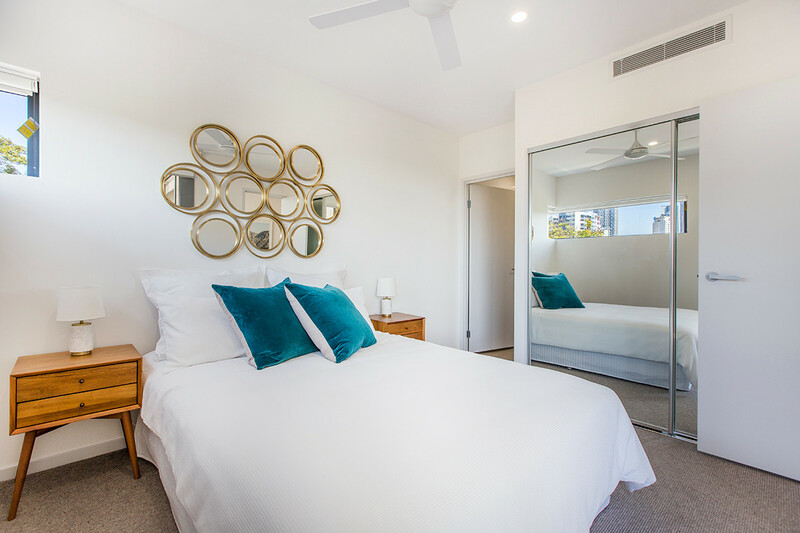 A limited number of apartments remain, with just two properties vacant and ready to move into with a handful as ready investments with great tenants in-place. 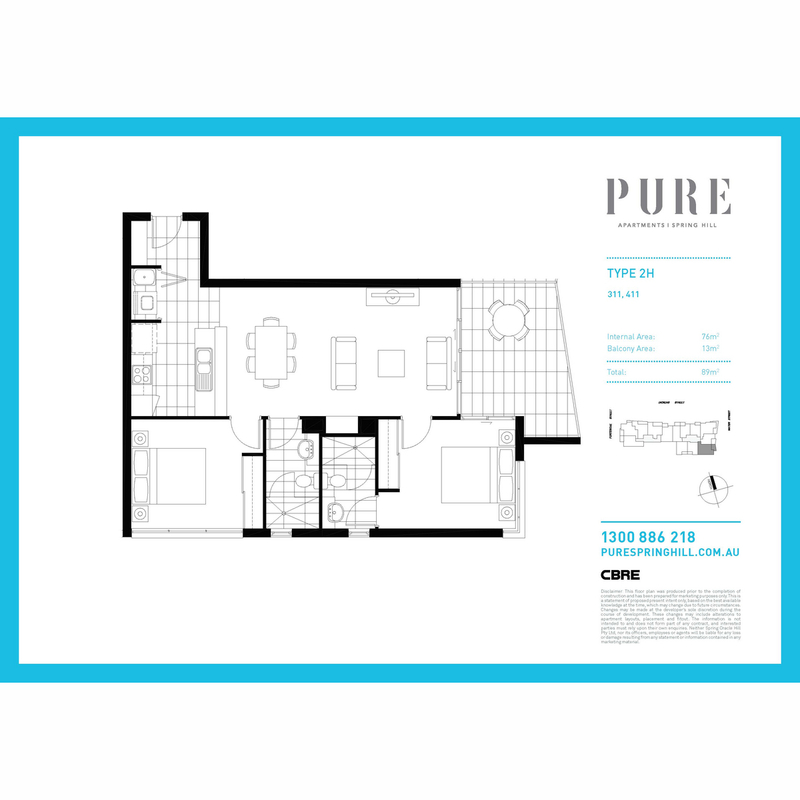 PURE boasts a quality rarely matched in the area – well thought-out designs and a high quality finish set this building out from the crowd. 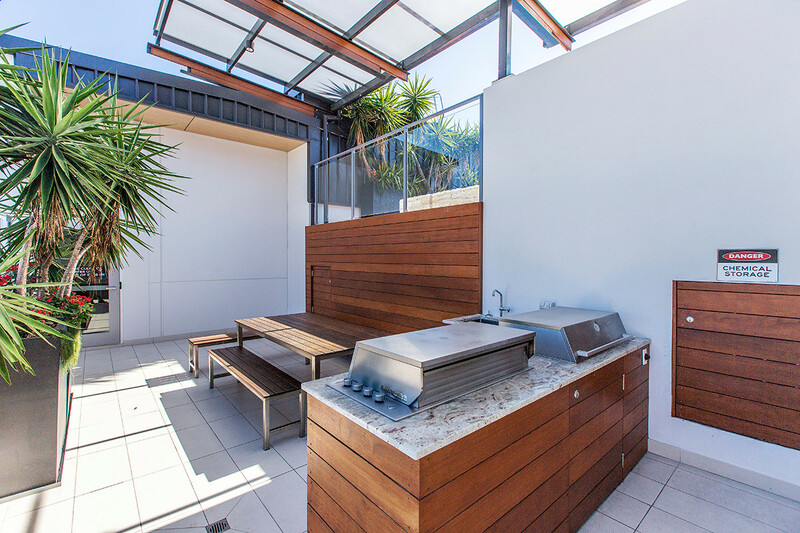 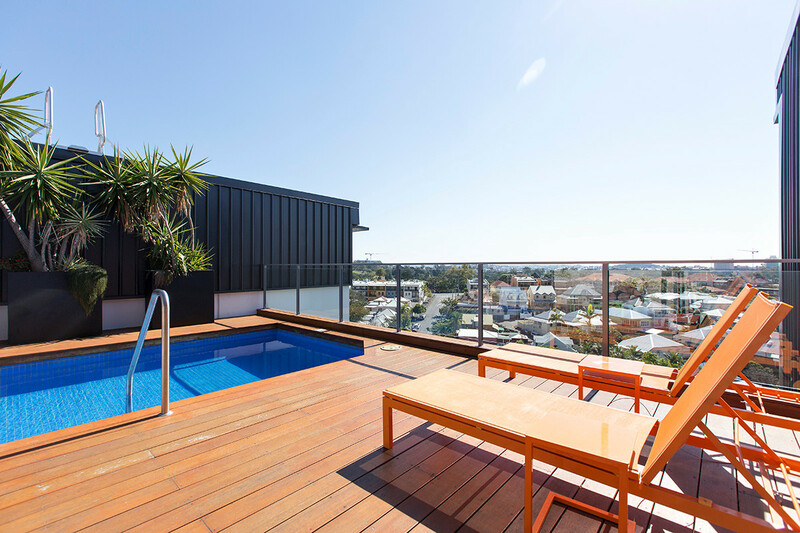 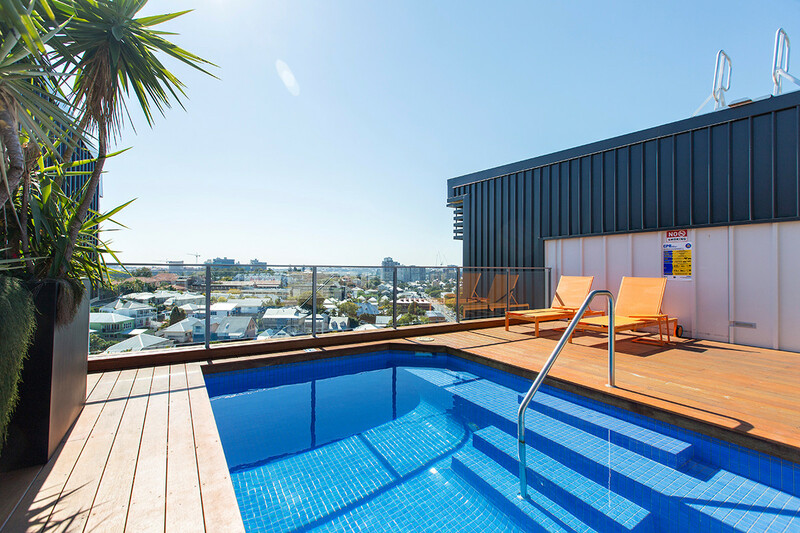 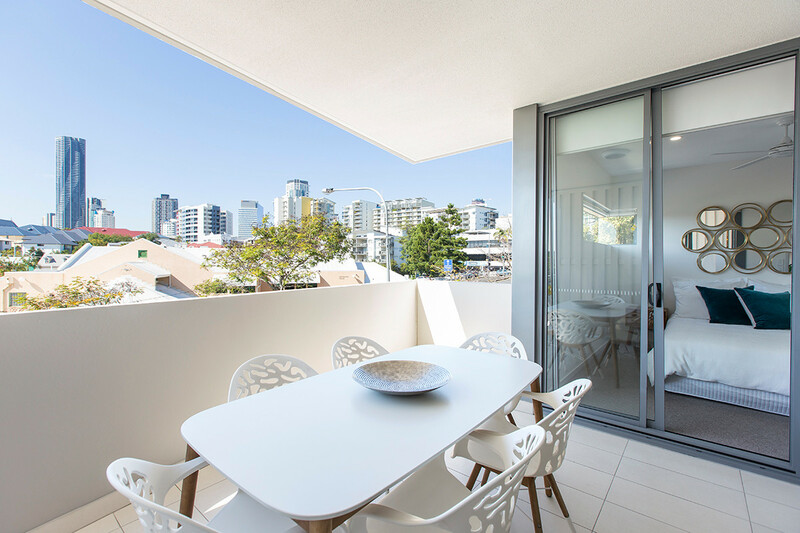 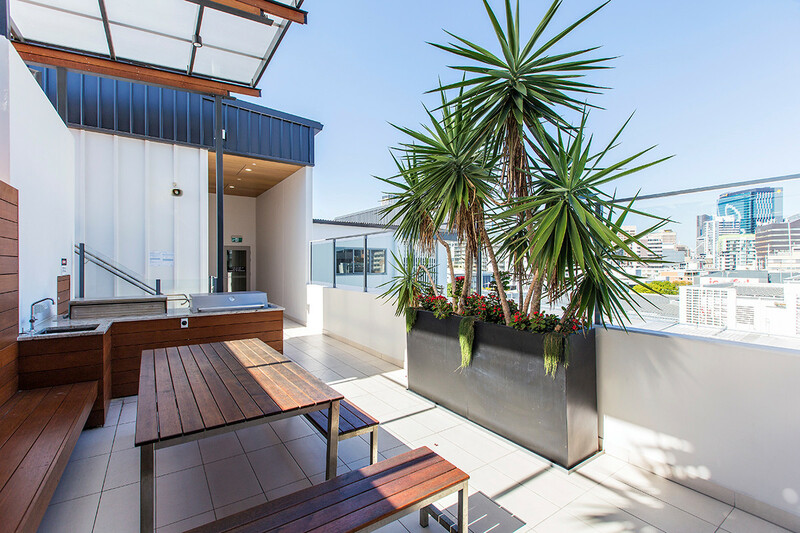 With a roof-top pool and BBQ area overlooking the city and surrounds, it’s the ultimate inner-city lifestyle. 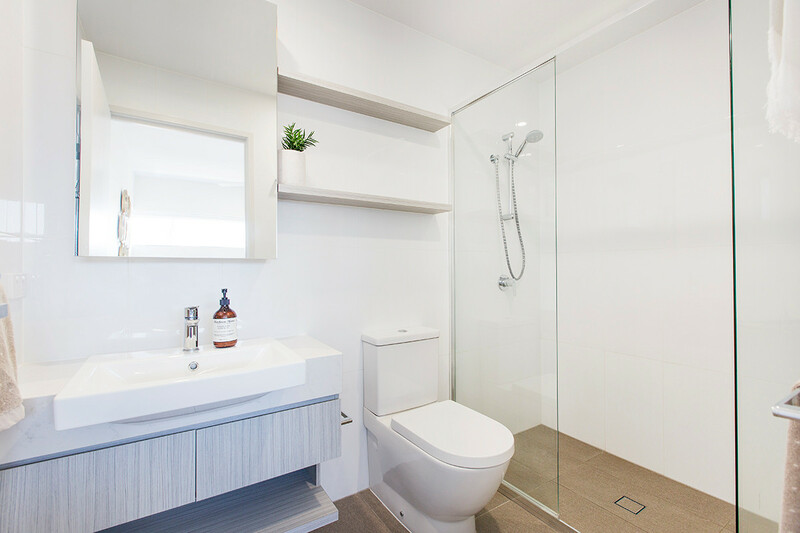 2 Bedroom 2 Bathroom design of 89m2 with car space. 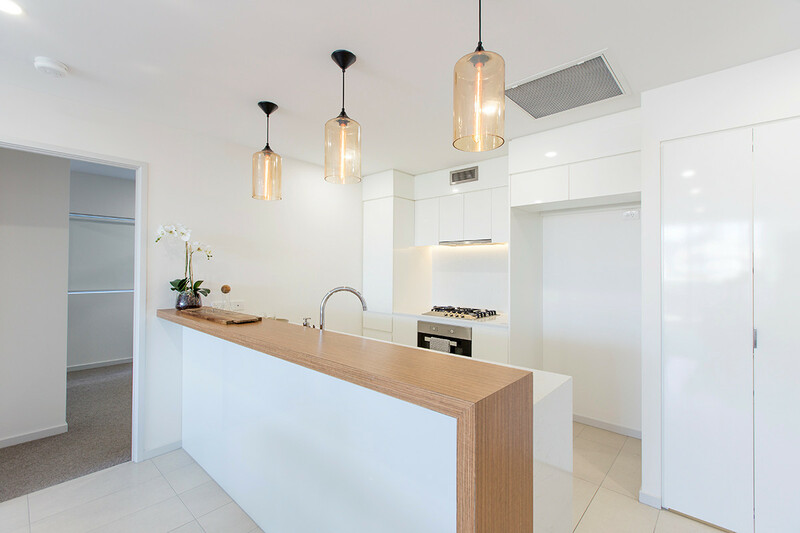 Make your move – Inspect by appointment or at the open home this Saturday.